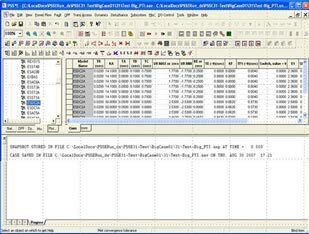 PSS®E 33.12 base package, including power flow, contingency analysis, network reduction, linear analysis, steady state (PV/QV) stability, IMD, GUI with single line diagrams, and full scripting/automation APIs. 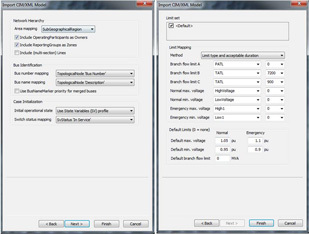 For short circuit, dynamics, optimal power flow, and additional analysis functions, please review the add-on modules and packages below. 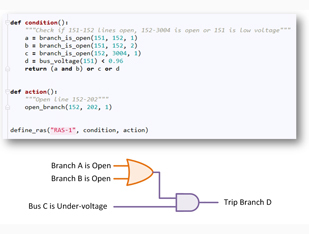 PSS®E 34.5.1 base package, including node-breaker modeling, power flow, contingency analysis, network reduction, linear analysis, steady state (PV/QV) stability, IMD, GUI with single line diagrams, and full scripting/automation APIs. Tool to conduct studies to assess the impact of Geomagnetically Induced Currents (GIC) in the power grid and prepare mitigation measures. Centrally manage all of your PSS®E data, files, projects, and changes across multiple users and time horizons – from directly within PSS®E. Allows you to input cost tables, penalty factors, and constraints in order to optimize various power flow objective functions. Package includes PSS®E base v34 plus the legendary PSS®E dynamics module. 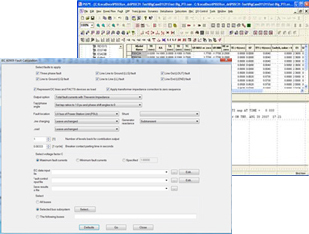 Employs a vast library of built-in models, and includes the capability to create user-defined models. 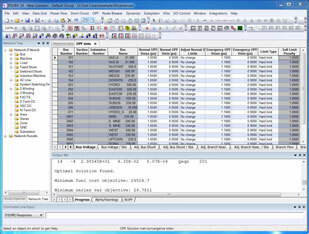 Package includes PSS®E base v34 plus the Short Circuit Module featuring a number of short circuit calculation algorithms, the Dynamics Module which employs a vast library of built-in models, and the Optimal Power Flow Module which allows you to input cost tables, penalty factors, and constraints in order to optimize various power flow objective functions. Package includes PSS®E base v34 plus the Short Circuit Module featuring a number of short circuit calculation algorithms, along with the Dynamics Module which employs a vast library of built-in models, and includes the capability to create user-defined models. Package includes PSS®E base v34 plus the Short Circuit Module featuring a number of short circuit calculation algorithms to meet the diverse needs of fault analysis. 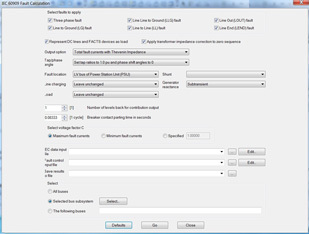 Simulate complex remedial action schemes, and customize the PSS®E power flow and contingency solution. 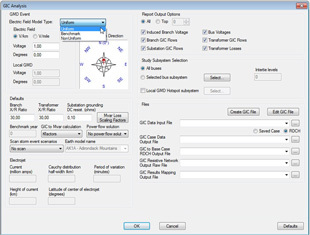 Converter which allows you to import Common Information Model (CIM) data into PSS®E for transmission network models. 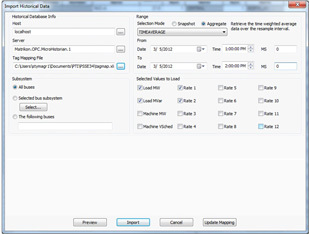 Interface for importing real-time and historic telemetry data from measurement data sources (e.g. PI Historian) into PSS®E. Package includes PSS®E base v33 plus the legendary PSS®E dynamics module. 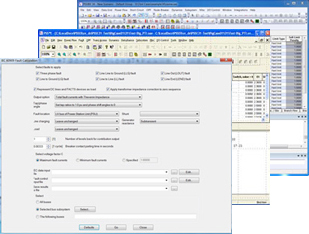 Employs a vast library of built-in models, and includes the capability to create user-defined models. 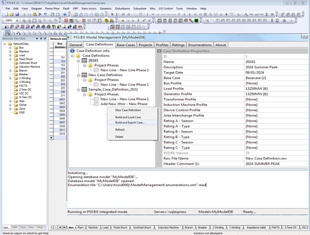 Package includes PSS®E base v33 plus the Short Circuit Module featuring a number of short circuit calculation algorithms, the Dynamics Module which employs a vast library of built-in models, and the Optimal Power Flow Module which allows you to input cost tables, penalty factors, and constraints in order to optimize various power flow objective functions. Package includes PSS®E base v33 plus the Short Circuit Module featuring a number of short circuit calculation algorithms, along with the Dynamics Module which employs a vast library of built-in models, and includes the capability to create user-defined models. Package includes PSS®E base v33 plus the Short Circuit Module featuring a number of short circuit calculation algorithms to meet the diverse needs of fault analysis.